Best Month Ever Promotion | New Patient Systems Inc.
A special promotion designed to get as much people interested, motivated, committed and booked as possible into your office in a way that requires no extra work for your staff and you. 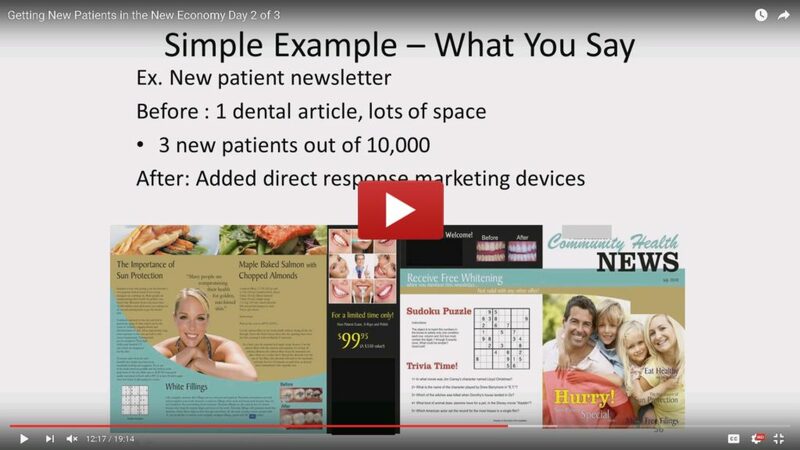 Motivates others to get the big treatments (C&B , implants) you presented to them months ago or even just getting the fillings they need. Patients pay months in advance of their regular appointments! All this stuff happening at once fills your schedule and generates buzz about your office! And…the fact that you and your staff don’t have to sell will be responsible for one of your best months ever. Simply write “Best Month Ever” on your letterhead and fax to 416-642-7270 or use the contact form and we will get back to you with the details.